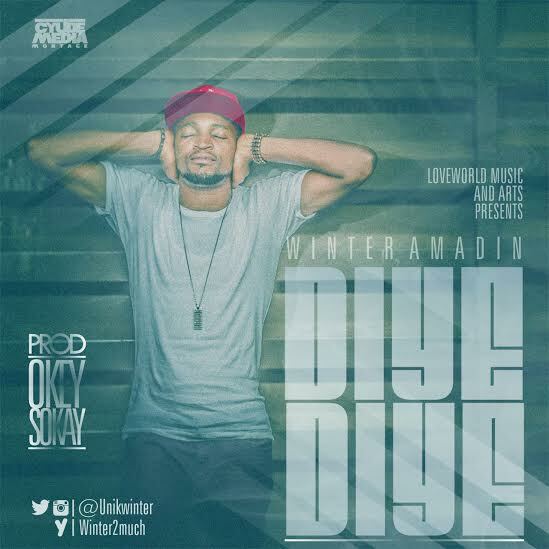 Winter Amadin – Diye Diye | LiveFromNaija! Nigerian based Rapper Winter Amadin drops yet another smashing hit single Diye-Diye. The track comes with quite an interesting hook, and connotes a dance step which involves the stylish lifting of hands. Download and do well to comment.